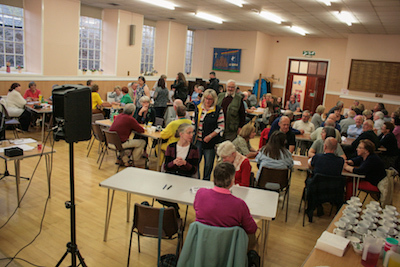 A fantastic turn out for this years Abbey Youth Group Quiz saw a full hall battle it out for the 2017 trophy. Congratulations to team “Third Time Lucky” who won after 6 rounds of questions! 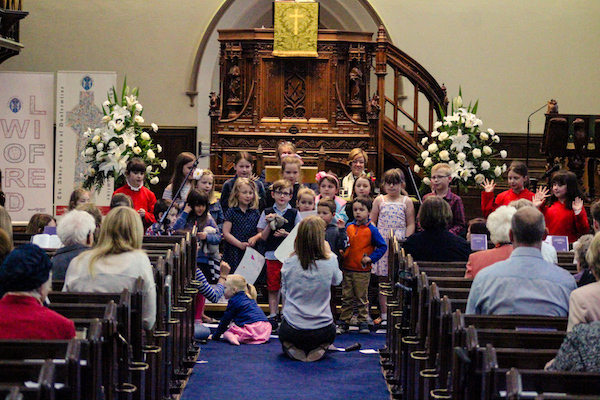 The annual Celebration of the Young Church Service was held on Sunday 25th June. This year we were joined by Rev Kate Reynolds, minister at St Andrew’s Church of Scotland, Tiberias and mission partner to the Presbytery. 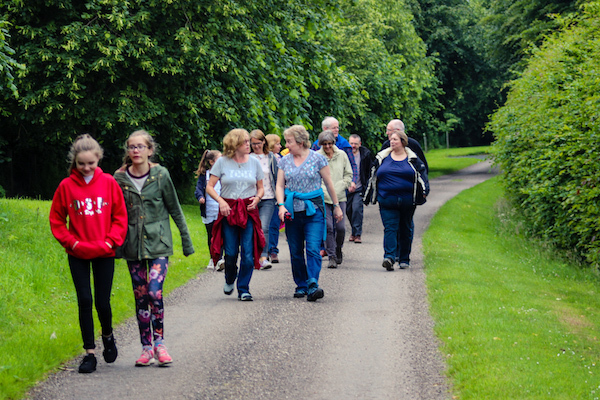 Read more"Celebration of the Young Church 2017"
Our third Summer Walk took us round Limekilns and Broomhall. The weather started well but ended in a thunder storm! 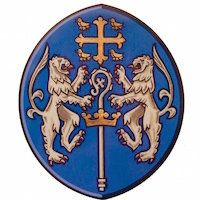 Read more"Summer Walk 3 – Limekilns"
The Sermon, “What to Pack?, preached by the Minister, Rev MaryAnn R. Rennie, at the 11am service at Dunfermline Abbey on Sunday 18th June 2017. 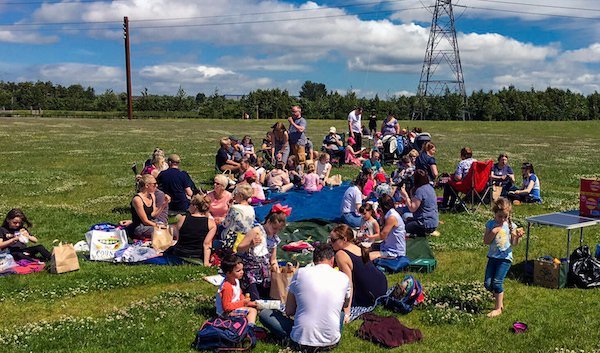 This years Sunday School Picnic ventured to the Kelpies in Falkirk. We still had our picnic, quiz and races but also enjoyed a nature quiz and a walk round the Kelpies. Read more"The Sunday School Picnic 2017"